The Discrete TM/TC Box is a 6U custom 19’’ rack equipment that could be filled with 6U, 4HP plug-ins covering the main ECSS compliant discrete I /Fs. 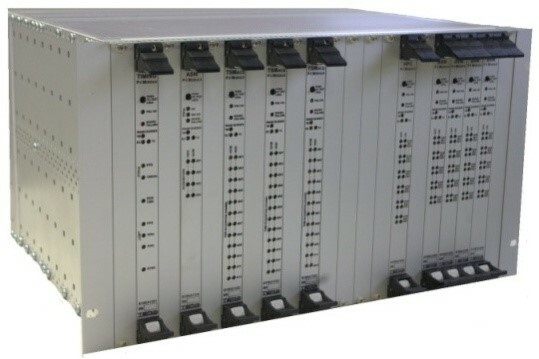 The I/O signals of this box are all arranged in the rear side of the box, keeping clear the front side: in this way no accidental operation could be performed on the box. The box shall be powered by a 28V power supply unit, and, depending by customer needs, multiple synchronized TM/TC Boxes could be deployed together with one Controller PC to control all of them. On request the Controlling PC SW could also expose a custom EDEN I\F to CCS.